More than a Company: a CAUSE! 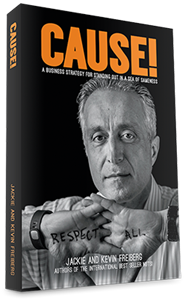 Centered on a fresh approach to leadership and collaboration to drive business success, the book CAUSE! documents how a mission driven company is at the forefront of revolutionizing the financial services industry. Are you starting a career in financial services and looking for that right fit? Are you already successful and looking for a company to help you make a difference? National Life Group® is a trade name of National Life Insurance Company, Montpelier, VT - founded in 1848, Life Insurance Company of the Southwest, Addison, TX - chartered in 1955, and their affiliates. Each company of National Life Group is solely responsible for its own financial condition and contractual obligations. Life Insurance Company of the Southwest is not an authorized insurer in New York and does not conduct insurance business in New York. 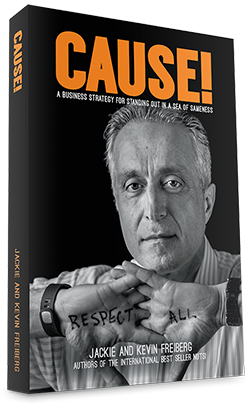 Mehran Assadi, CEO of National Life Group on the cover of CAUSE! Written by authors of the international best-selling book NUTS!, Jackie and Kevin Freiberg. Content from Cause! used with permission of Jackie and Kevin Frieberg. Together we have the power to help this diverse nation pursue the American Dream. National Life has been cause oriented – protecting individuals, families, and businesses – for over 100 years – well before being cause oriented was “cool”. We are proud to be part of a growing movement in the business world that is focused on cause, along with companies like Pepsico, Tandus Centiva, and Lululemon. We engage employees in work that matters – in work that changes the world. We inspire long-term engagement and greatness. What do you inspire in people? Do you know people who go to work physically but are checked out mentally; they lack passion. 9 out of 10 of our new hires say they chose National Life because of the culture, the ability to make a difference and contribute to a cause. Our passion is obvious. We answer the call to keep alive the dreams of families, the hopes of small business owners, and the dignity and independence of seniors. This is not a job; it’s a calling. Do you hear it calling you? People don’t buy products; they buy better versions of themselves. Imagine the difference you can make when you help people get a better version of their life. Now, who doesn’t want more of that? 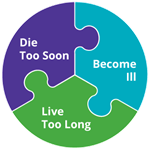 Our cause will outlive us, touching lives for generations to come. National Life is grounded in the timeless principles of love and friendship, and our vision of assuring the American Dream and making good on a promise. The time is right to work in the finanical services industry. a life with passion and purpose. How many households have a comprehensive financial plan? The time is right to work in the financial services industry. A company that stands out in a sea of sameness. 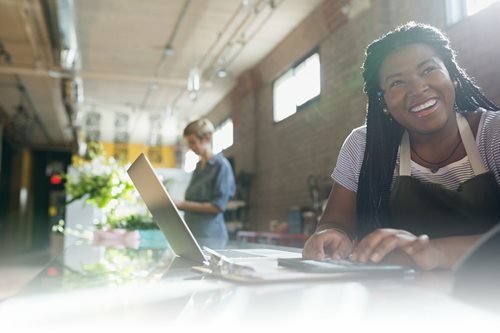 Create tax advantaged solutions for Small Business Owners. Leading with heart where it matters – in the community. 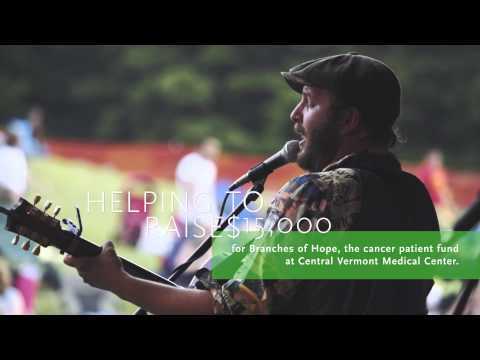 Since 2014, our day long music festival has raised $26,000 for cancer patients. The event also showcases local nonprofit organizations, local and national bands, food vendors and has activities for the whole family. Recognizing and rewarding the very best K-12 public and private school educators and employees across the United States who are making a difference in the lives of students by exemplifying excellence, positive influence and leadership. Since 2012, we have recognized more than 1,300 nominees form more than 1,000 school districts. We support nonprofit and educational organizations in the communities we live. With an emphasis on children and families, health and human services, education, the environment and the arts; we look to improve the quality of life wherever we see an opportunity to make a difference. Sustainability LEED Silver Certification was awarded to National Life for our efforts in renovating our Montpelier campus to improve energy efficiency, generate solar power and reduce waste during operation. At National Life, our story is simple: for more than 167 years we’ve worked hard to deliver on our promises to millions of people with our vision of providing peace of mind in times of need. It’s our cause, stemming from a deep passion to live our values to do good, be good and make good, every day. Before investing, carefully consider a fund’s objectives, risks, charges and expenses. Summary and full prospectuses containing this and other information are available from sentinelinvestments.com. Please read them carefully. Investment return and principal value in any of the Funds will vary so that you may have a gain or loss when you sell shares. Mutual funds are not insured by the Federal Deposit Insurance Corporation or any other government agency and are neither guaranteed by, nor deposits or other obligations of, any bank or affiliate. Double digit growth in 2012,2013,2014. View our financials at NationalLife.com/OurStory-Financials. CFP Board 2013 Consumer Household Financial Planning Survey: Most Americans do Financial Planning, Extent of Planning Varies. Source LIMRA 3rd quarter 2015 survey. Consumer Federation of America., & Certified Financial Planner Board of Standards, Inc. (2012) Household Financial Planning Survey and Index. National Life Group® is a trade name representing various affiliates, which offer a variety of financial service products. Equity Services, Inc., Member FINRA/SIPC, is a Broker/Dealer and Registered Investment Adviser. Sentinel Investments® is the unifying brand name for Sentinel Financial Services Company, Sentinel Asset Management, Inc., and Sentinel Administrative Services, Inc. Sentinel Funds are distributed by Sentinel Financial Services Company, Member FINRA, One National Life Drive, Montpelier, Vermont 05604. 800-282-3863. 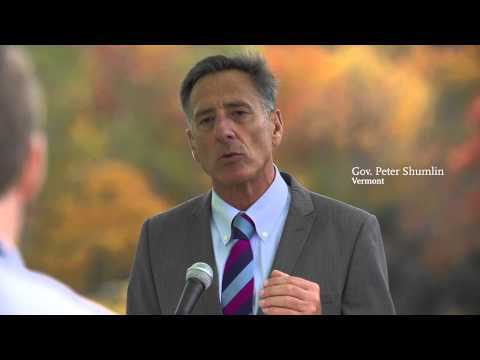 All companies, unless otherwise noted, are affiliated and are located in Montpelier, VT. Kevin and Jackie Frieberg are independent of the companies of National Life Group. 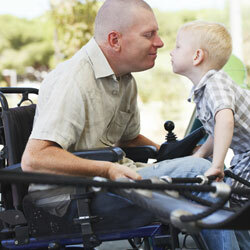 Illness or injury protection may be provided by optional riders on life insurance policies or annuity contracts. 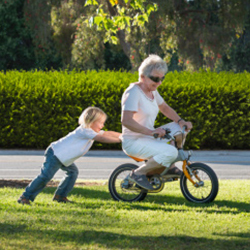 Riders are supplemental benefits that can be added to a life insurance policy and are not suitable unless you also have a need for life insurance. Riders are optional, may require additional premium and may not be available in all states or on all products. This is not a solicitation of any specific insurance policy.